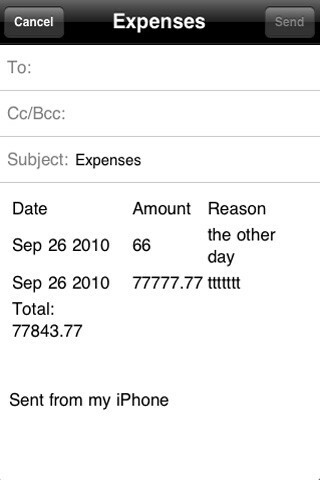 Keeping track of daily expenditures is key to making your life's finances worry free. 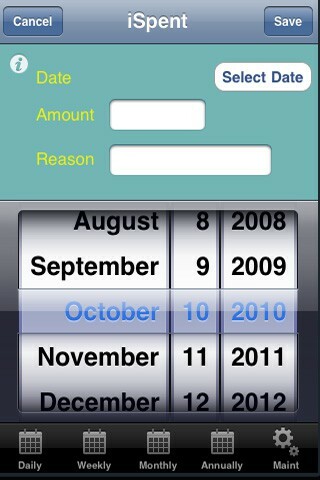 iSpent is a simple expense tracker that you can use to track your daily spending habits. See how much you spend on a daily,weekly,monthly or annual basis. Email spending reports back to yourself.